Surfing at Wainui Beach, New Zealand. A short clip of Billabong's Paige Hareb surfing. 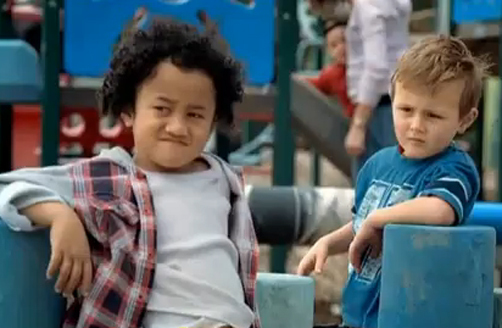 A cute ad from Mitre 10 depicting the Kiwi / Aussie relationship. Shihad ranked 26 in the top 100 New Zealand Music Moments. 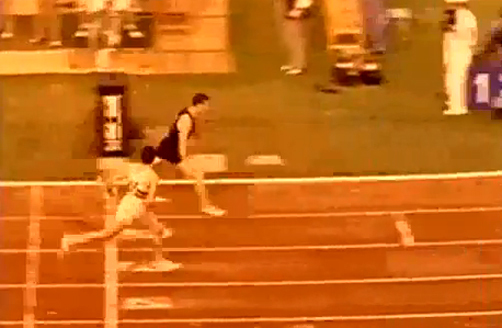 Take a look at the Haka from the 2008 Rugby League World Cup final. 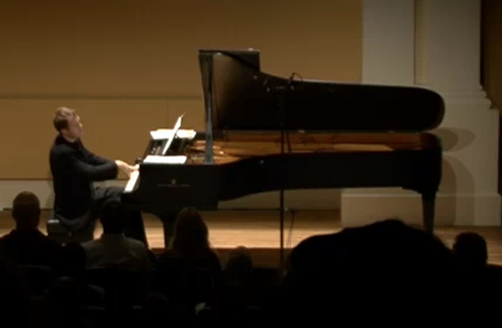 Aaradhna’s official video for her hit single, Down Time. 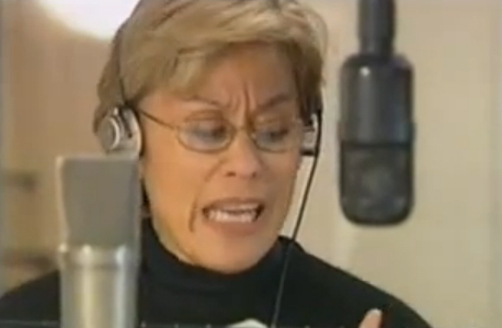 Dame Kiri Te Kanawa performs Tarakihi. 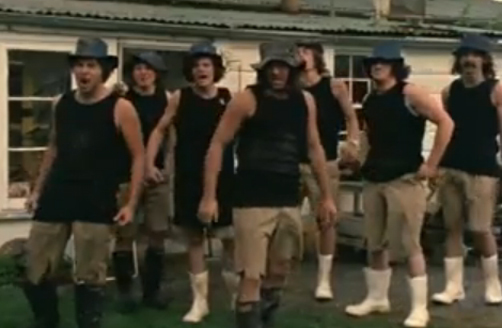 The All Blacks perform their iconic Haka before a 2008 match against Ireland. 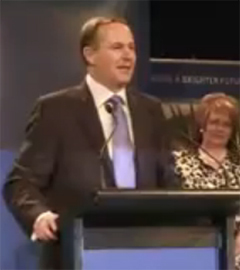 Prime Minister Elect John Key gives his victory speech after winning the 2008 election. 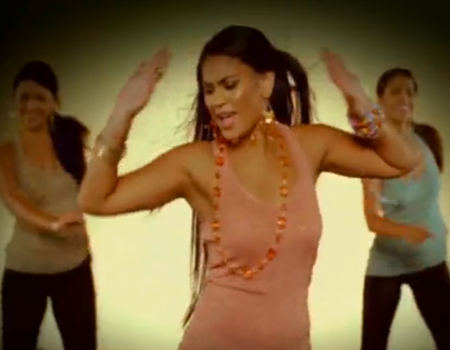 Move to Aaradhna’s official music video for her track, Shake. 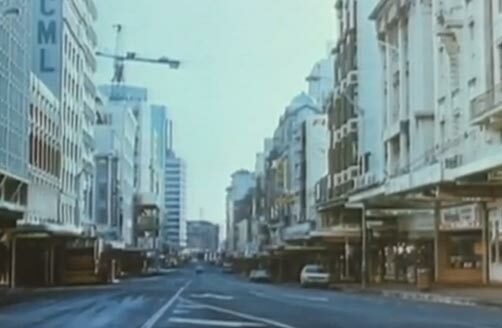 The early days of electoral campaign advertising in New Zealand. 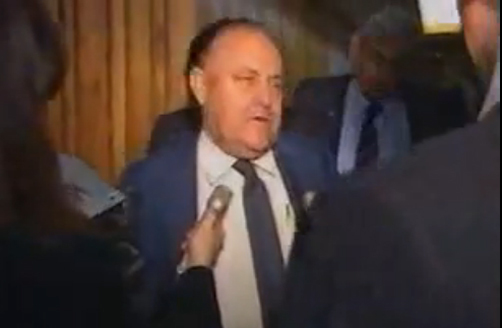 A video on the 1984 snap election. 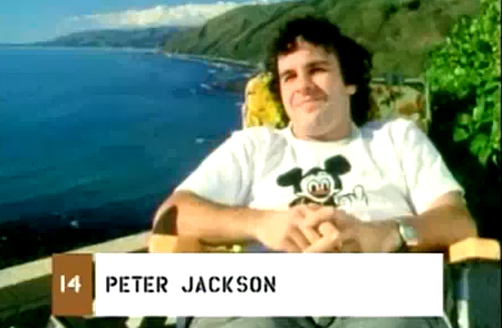 New Zealand's Top History Makers features Peter Jackson. 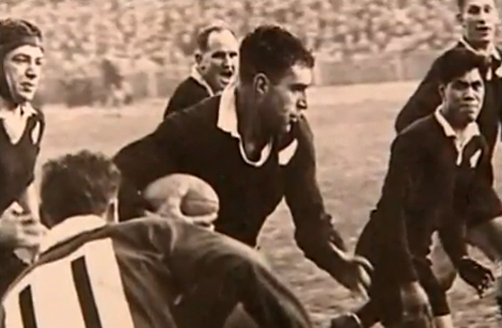 New Zealand's Top History Makers features Colin Meads. 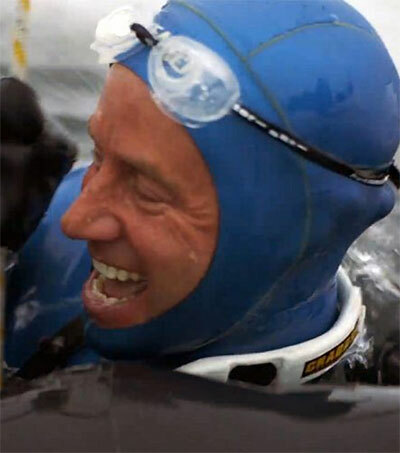 New Zealand's Top History Makers features Peter Snell. 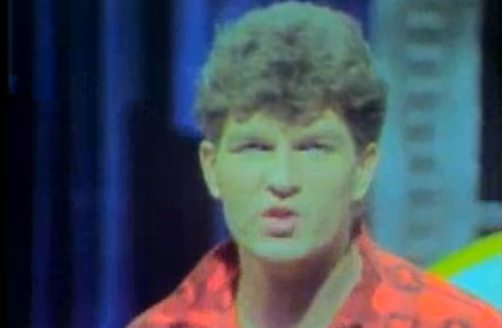 Watch the music video for Tim Finn's track, Fraction Too Much Friction. 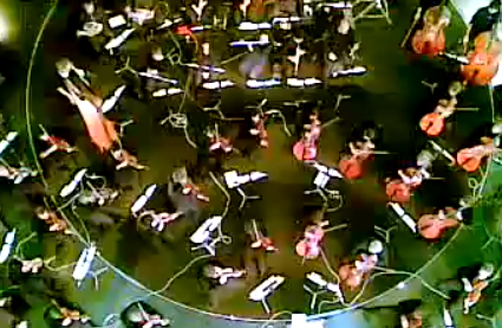 The New Zealand Symphony Orchestra performs at Te Papa. 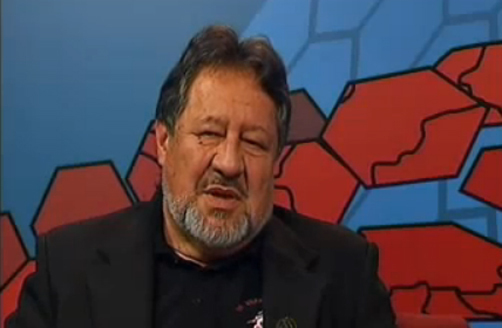 An interview with Dr. Pita Sharples in the lead up to the 2008 election. 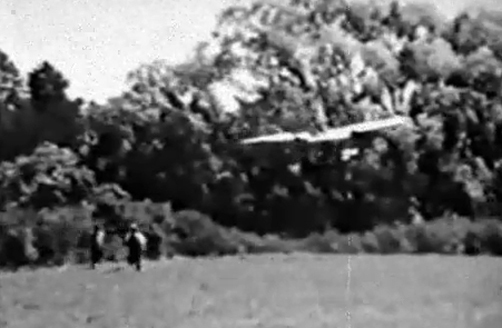 Watch this reenactment of the world's first powered flight by Timaru man, Richard Pearse. 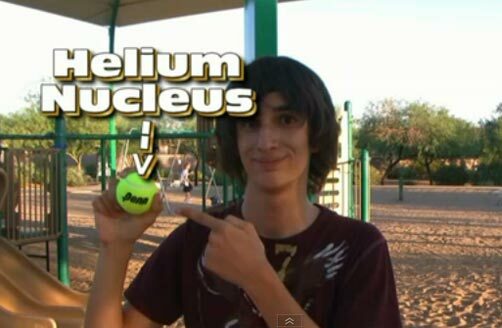 Want to understand Ernest Rutherford's famous gold foil experiment? 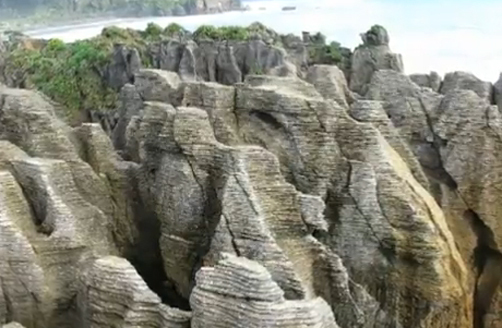 See the beauty of the New Zealand landscape. 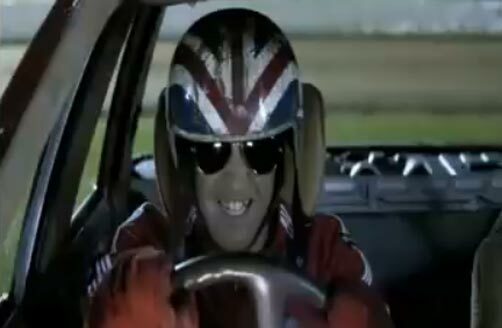 The trailer for The Devil Dared Me To. 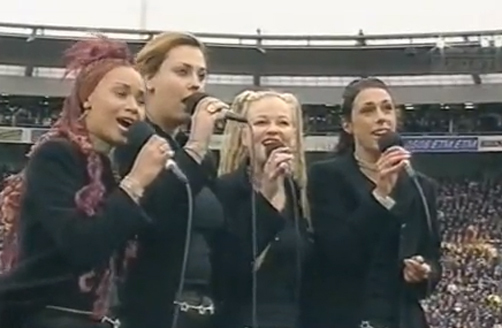 New Zealand's 90s Girl Band True Bliss sings the national anthem. The Tall Blacks perform a Haka before playing Greece. 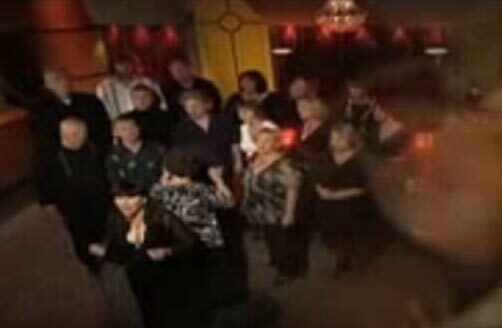 The celebrity-filled Jubilation Choir performs during an episode of Talk Talk. 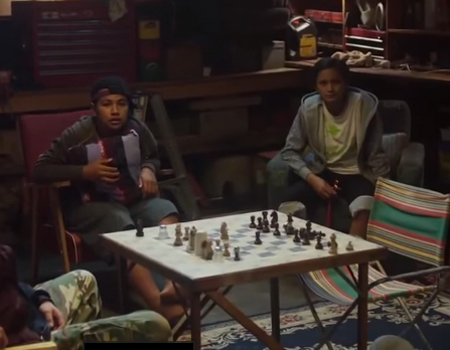 The trailer for the classic New Zealand film, Once Were Warriors. 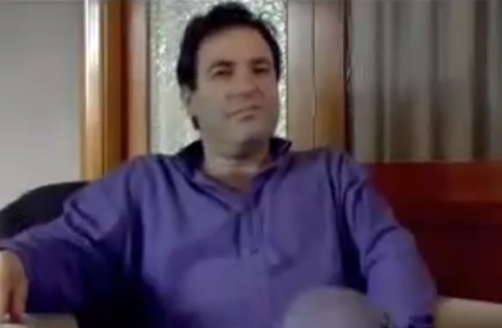 The iconic Fred Dagg in 'More Fred Dagg'. 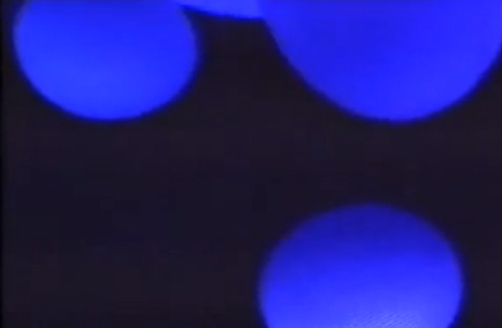 Watch the music video for Ladi6's track, Walk Right Up. 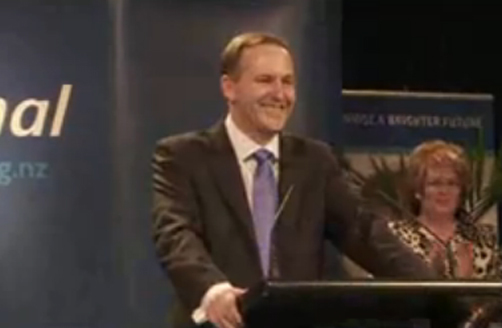 The Wellington International Ukulele Orchestra perform's Kings of Leon favourite, The Bucket. 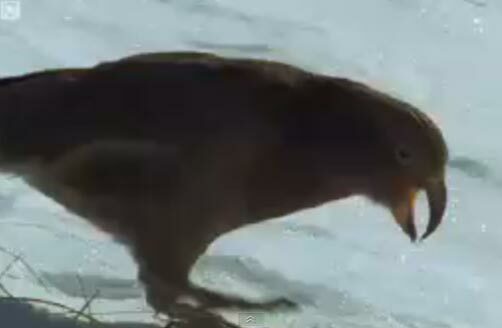 Take a look at some of New Zealand's delightfuly strange birds in this segment from the BBC. A new Haka is unveiled before the Highland Rugby Nationals in Pittsburgh. 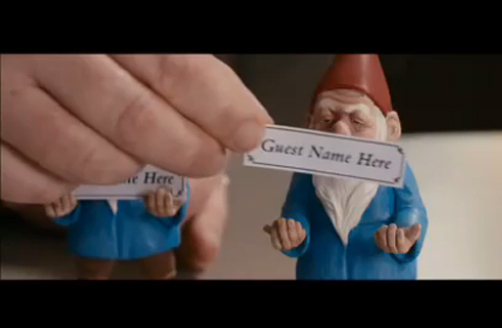 The trailer for the New Zealand film, Second Hand Wedding. 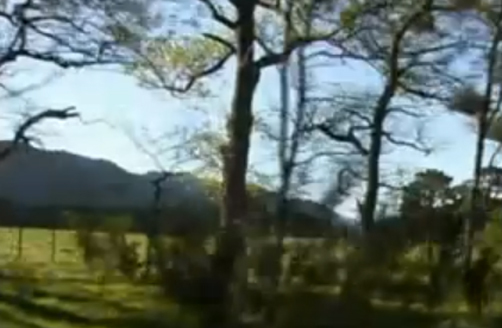 Take a look at the very best of New Zealand cricket. 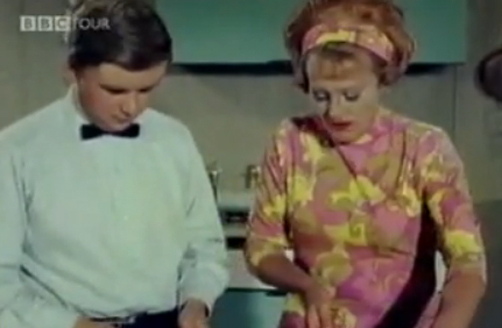 Two of the first television chefs, Graham Kerr and Fanny Cradock. 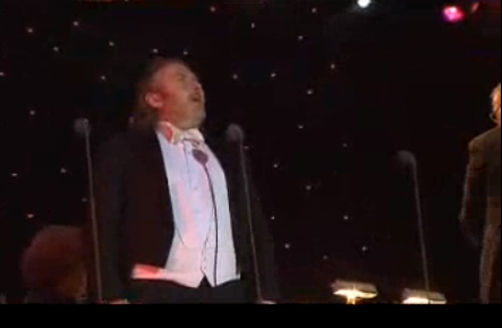 Simon O’Neill sings Puccini’s Nessun Dorma. 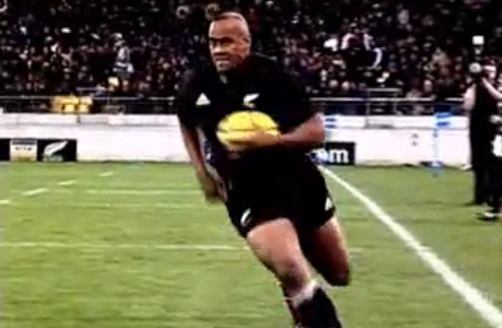 Watch some career highlights of All Blacks legend, Jonah Lomu. 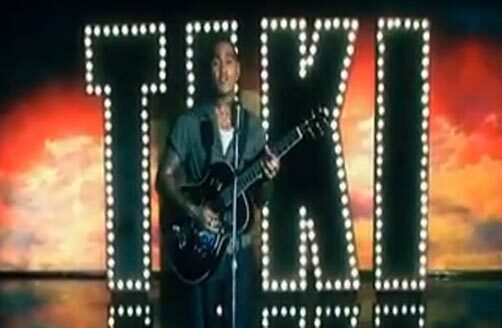 The music video for Tiki Taane's much loved song, Always On My Mind. 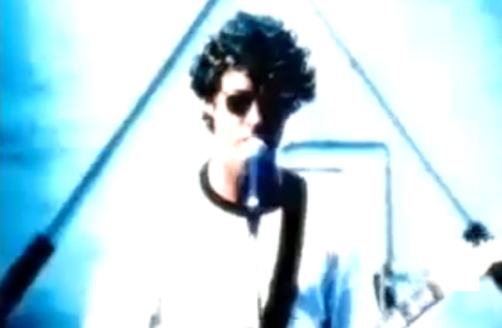 The video for the Mutton Birds hit song, Nature. 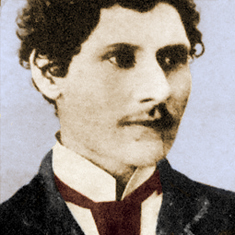 The original Mutton Bird's version of Anchor Me. 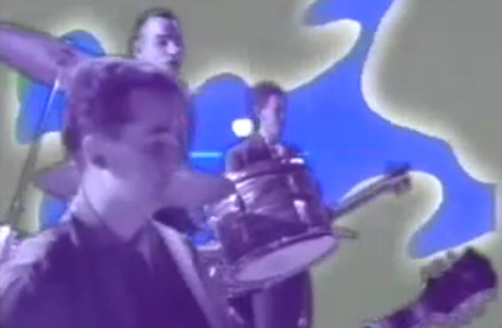 The video for Dominion Rd by the Mutton Birds. 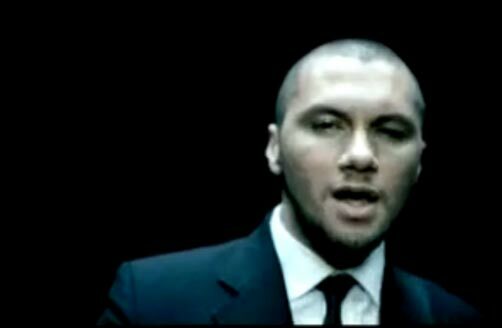 The third single of Opshop's debut album Second Hand Planet, One Day. 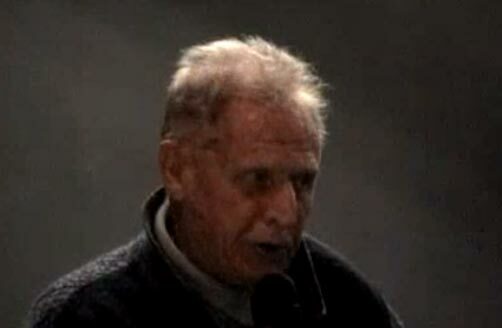 Arthur Lydiard spoke in Michigan in 2004 to a crowd including the 'who's who' of Michigan's running world. 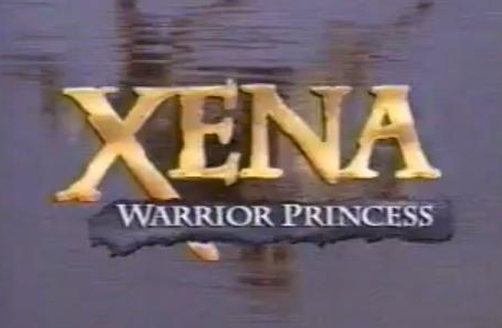 New Zealand's own Xena Warrior Princess, Lucy Lawless, shows off her distinctive war cry. 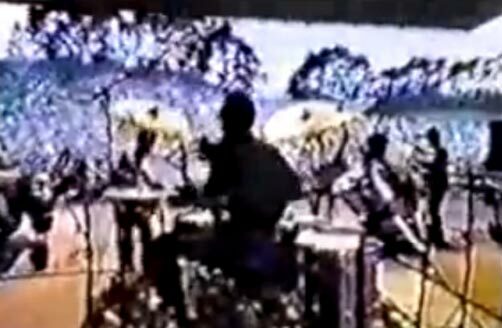 Footage of Bob Marley and The Wailers performing live in New Zealand. 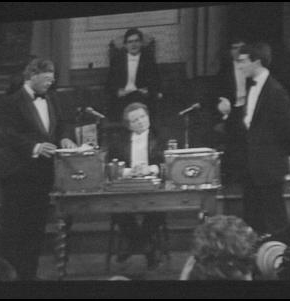 David Lange’s Oxford University debate regarding New Zealand’s anti-nuclear stance. 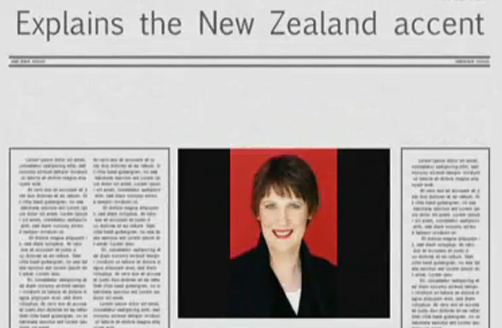 The New Zealand accent explained. 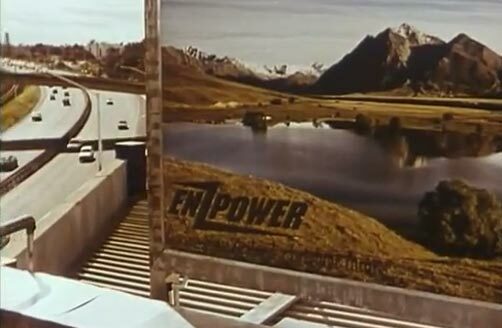 The trailer for the 1985 sci-fi classic, The Quiet Earth. 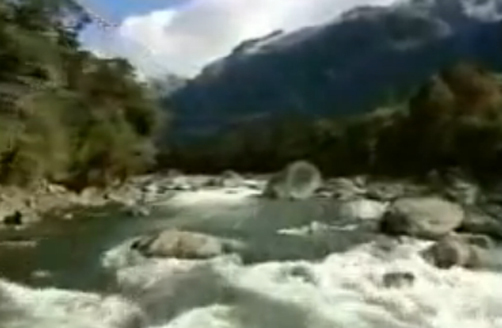 A fantastic video of New Zealand set to the sounds of local band, Samonella Dub. 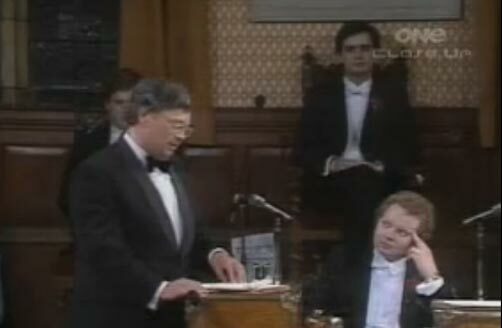 David Lange speaks at the 1985 Oxford Union Debate. 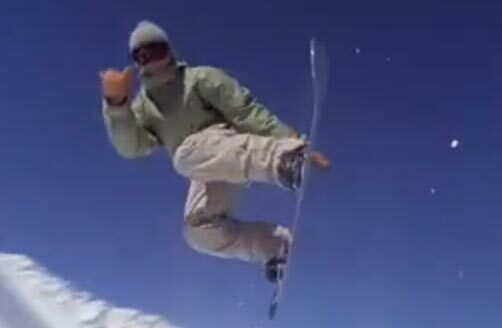 Take a look at this video of the DC New Zealand Snowboarding Tour. 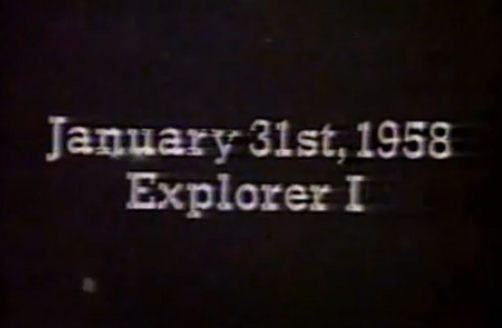 A video celebrating the 50th anniversary of the launch of Explorer I, led by New Zealander William Pickering. 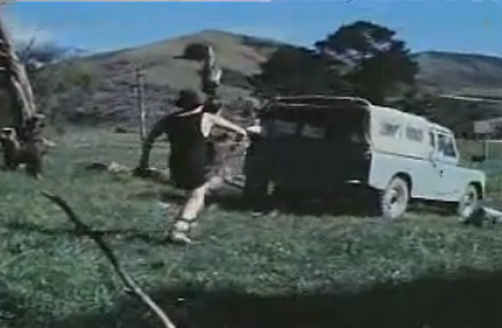 The iconic Fred Dagg in 'New Zealand'.